Featuring a unique story composition that combines the art of Eisner Award-winner J.H. Williams III (DETECTIVE COMICS, PROMETHEA) and Amy Reeder (MADAME XANADU), this special #0 issue acts as a new introduction into the life of Batwoman! 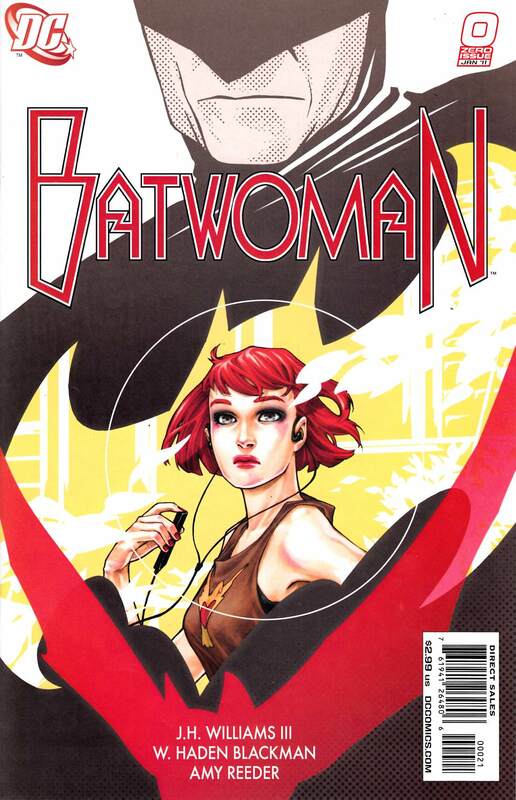 Things pick up roughly where the BATWOMAN: ELEGY HC left off, and this issue acts as a primer for the upcoming new series featuring multiple award-winning creators!